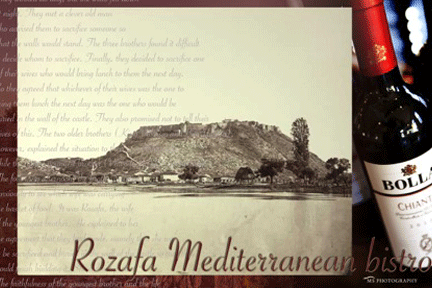 Welcome to Rozafa Mediterranean Bistro! We are conveniently located at 1089 Hancock Street in Quincy, MA. We invite to join us for your next meal. 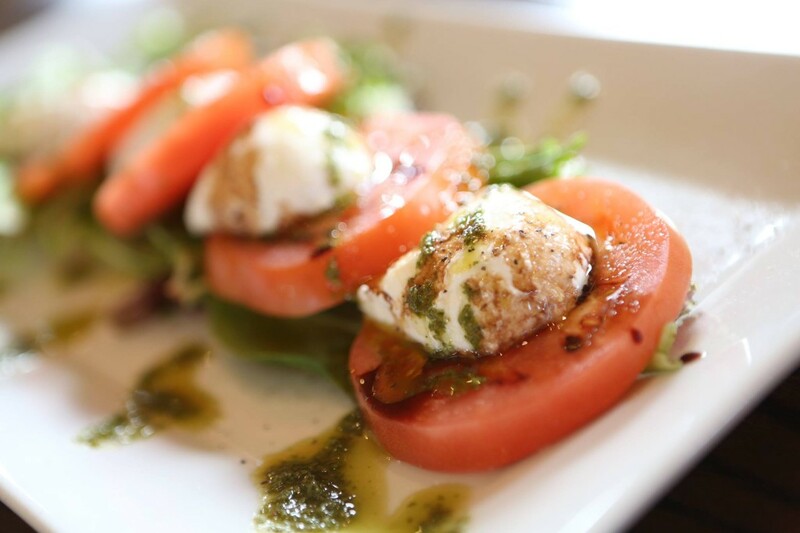 Every Week Our Kitchen Staff at ROZAFA prepares specials that are sure to delight! Please click here for this week’s specials! Breakfast served Saturday and Sunday from 8 am – 3 pm. 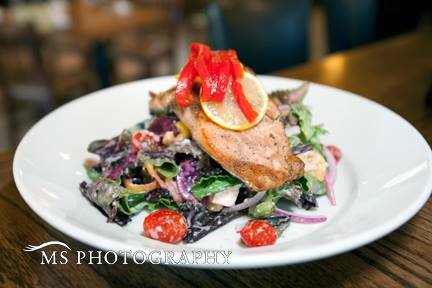 Lunch served daily from 10 am – 3 pm.